Every maker has a story. Be a part of Charles Chesna Woodworking's story by placing an order, leaving a review, and seeing your review appear here. 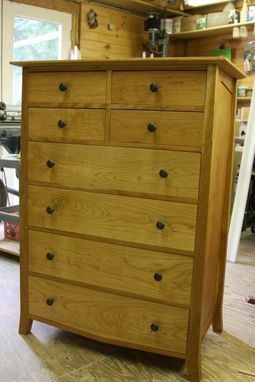 This all hardwood dresser can be made in your choice of wood and color. 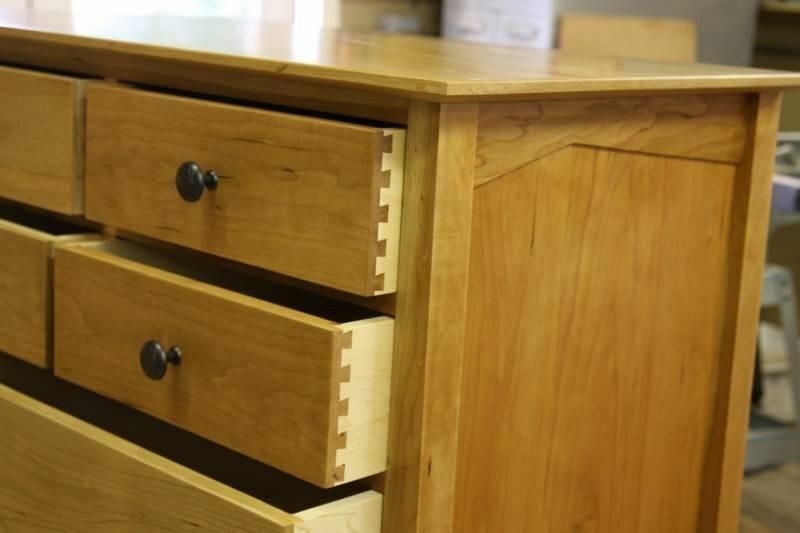 Hardwood dovetailed drawers shown in solid Cherry.